This sheet is an initial contact form that primarily assists us in designing the best possible warehouse shelving system available for your facility. Once you fill out the initial information, we may request additional information. It is important that you complete the quick questionnaire as detailed as possible. Once we have your initial information, we streamline the process to get you your free quote as quickly as possible. 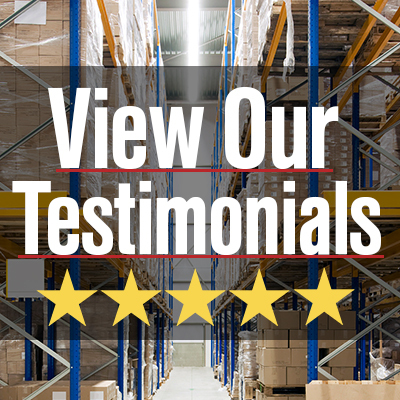 Thank you for thinking of KACO Warehouse Outfitters!